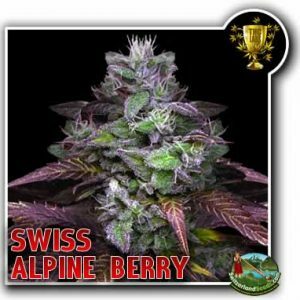 Swiss Purple Cheese deep purple at harvest when cool night approach. 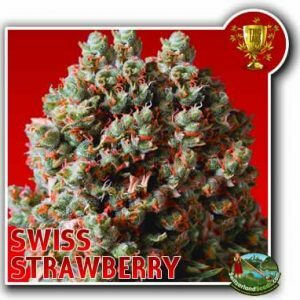 Very hearty strain, exelent in wind and pest resistant. 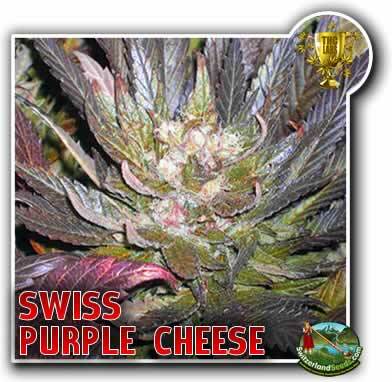 Swiss Purple Cheese is really heavy and strong. It has narcotic effects that kill pain within seconds of inhaling. I’m not sure how they did it, but this strain smell like real stinky cheese. Strong pain killing with a strong body buzz.